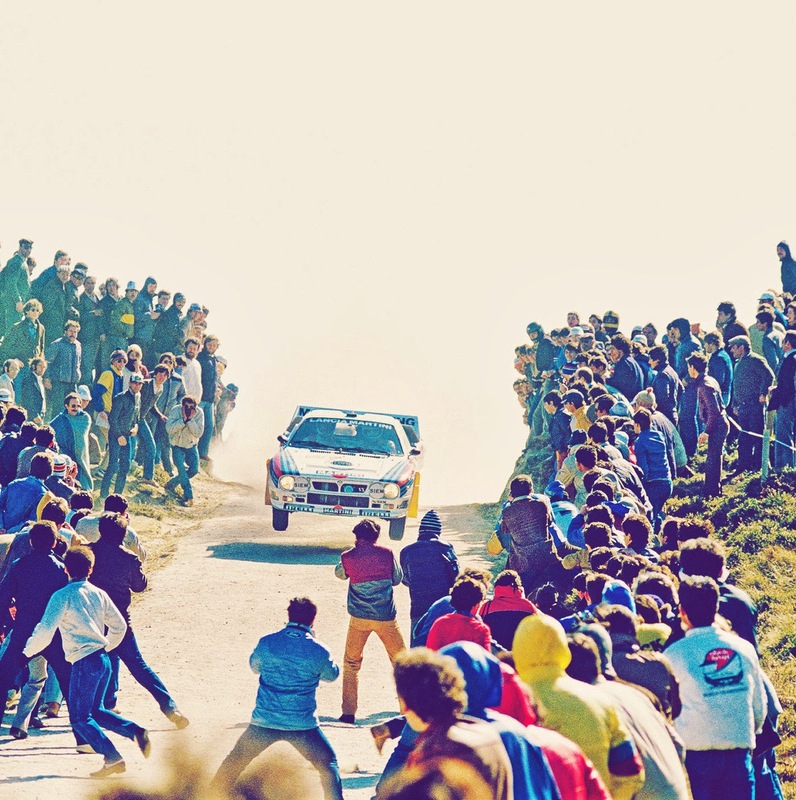 Group B had few restrictions on technology, design and the number of cars required for homologation to compete (200 only). Weight was kept as low as possible, high-tech materials were permitted, and there were no restrictions on boost. The sky was the limit. I can't decide which of the 3 pictures here are the craziest. 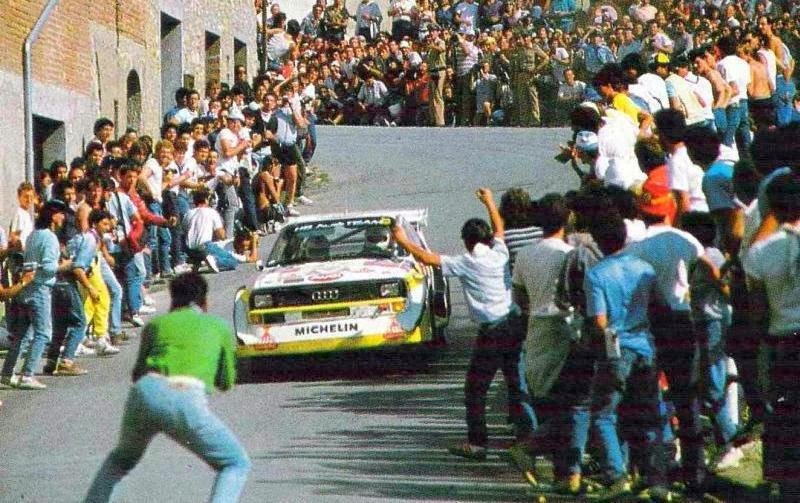 I may have to go with the second one above - there's barely enough room for the Quattro to power slide its way through the crowd for Chrissakes! !